Zhujiajiao, with a history of about 1,700 years, is the best-preserved ancient water town among the four ancient towns in Shanghai. 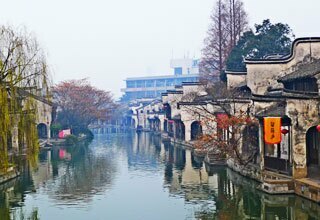 Situated forty seven kilometers away from Shanghai in Qingpu, Zhujiajiao is accessible by tourist bus. 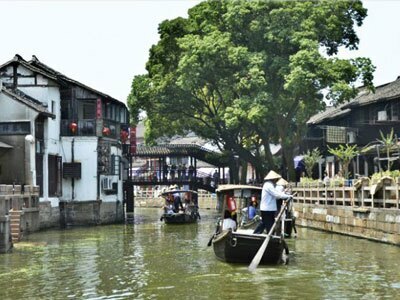 Called "The Venice of Shanghai", Zhujiajiao features lovely waterways, curved rock bridges, old streets cemented with stone, and over 10,000 buildings dating back to the Ming (1368-1644) and Qing dynasties (1644-1911). Bridges in the town are distinctively in different shapes and styles, from wooden to stone to marble. Fangsheng Bridge is the longest, largest and tallest stone bridge among them. 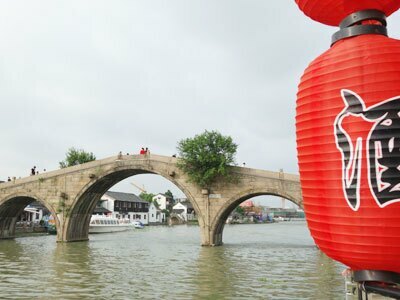 Our best Zhujiajiao Water Town day tour ever. 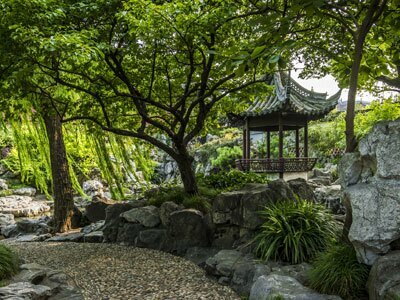 Highlights: This is the best-value day trip from Shanghai. 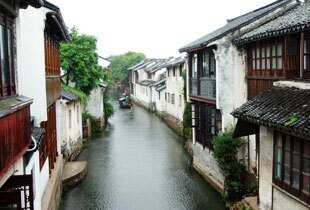 It covers visits to two water towns - Zhujiajiao for typical water town scenery and Seven Treasures Town for local food street. 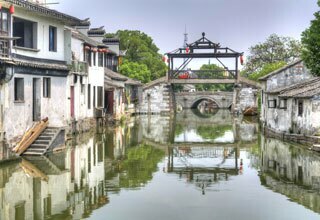 A perfect combo of all highlights in Shanghai, Zhujiajiao and Seven Treasures Town. Highlights: For travelers with limited time, this is a perfect option to visit the essence of Shanghai and two water towns in only 2 days. Take a relaxed trip in Shanghai for the old and new part, including a water town nearby and accomodation for 3 nights. All in 4 days. 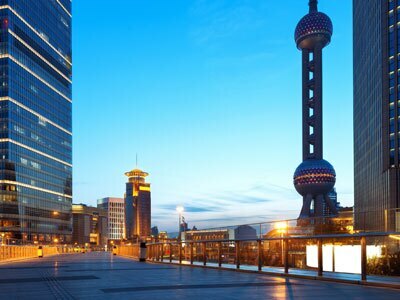 Highlights: If you want to slow your pace when visiting Shanghai and enjoy a real Shanghai, this would be highly recommended. This would also be a great gift for your families and friends when they visiting China. Good for people with only a half day to escape from the busy city. Hihglights: This private trip can be started from either morning or the afternoon. You will be picked up from your hotel and transferred back. A boat ride passing under ancient bridges is included. The smallest town full of tranquility. The most popular water town with foreigners. Next popular water town. The most recommended water town by westerners.